We offer tailored professional services to integrate existing BI environments with advanced BI tools such as Tableau, Alteryx, Snowflake etc. or build one from scratch. Our goal is to empower our clients with self-service BI that enables them to analyze, visualize, share, store and communicate information in the most effective way possible. 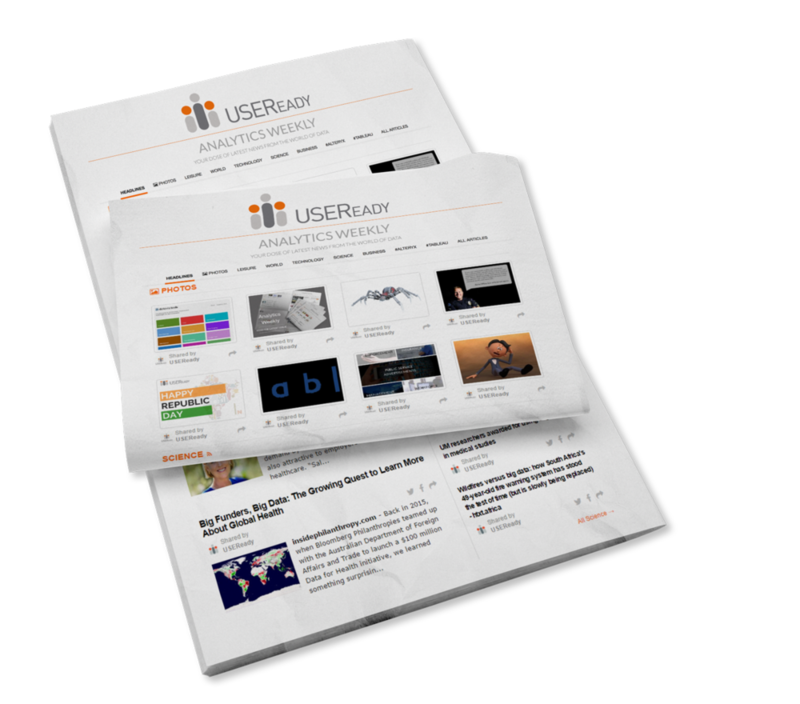 USEReady is a Tableau Gold and Services partner that houses some of the best and brightest minds in BI. We pride ourselves on our long-term partnership, over 150+ global customers and demonstrated delivery excellence with Tableau. Whether you need a jumpstart in your data preparation endeavors or need Alteryx integrated with your existing setup, USEReady is a certified Alteryx services partner and offers end-to-end Alteryx professional services. Our successful journey since the advent of Snowflake has earned us the position of being the only Certified Snowflake Training Partner in the USA. Our customers continue to leverage USEReady’s ready-to-go resources for success with Snowflake’s cloud data warehouse.